Fatboy is an imaginative lifestyle brand that excels in thinking outside the box. Fatboy has been challenging the concepts of lifestyle product since 2002, when it set out to create the perfect lounge chair designed for fashion, for comfort, and tailored for an unmatched lounging experience. 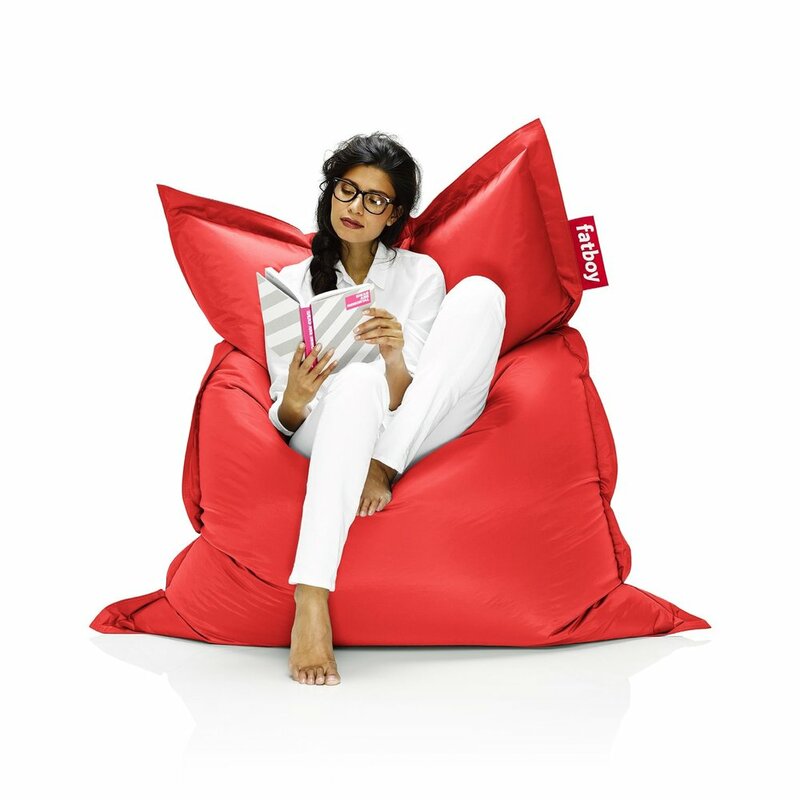 Today, Fatboy brings energizing comfort and smiles to people in over fifty countries worldwide with a growing lines of lifestyle products. Our identity is anchored in iconic European design mixed with a creative spirit and a sense of humor that extends into all of our product offerings. Fatboy is known for creating iconic products with a simple yet compelling idea reflected in our tagline, "Deleting Dull." Our tagline aligns with what has remained the core of the Fatboy brand philosophy from birth, which is to design captivating product to evoke an authentic change in people's minds for the better through the experience they have with our lifestyle product.